(TITC) – On the occasion of the 110th anniversary of Sa Pa tourism (1903 – 2013) held on November 2nd, Lao Cai’s Department of Culture, Sports and Tourism will co-ordinate with Sa Pa Dist., and relevant authorities to announce Viet Nam’s records for three famous tourist attractions in Sa Pa.
Firstly, the largest terraced field in Muong Hoa Valley in Lao Chai, Ta Van, Hau Thao, with an area of 935.4 ha. 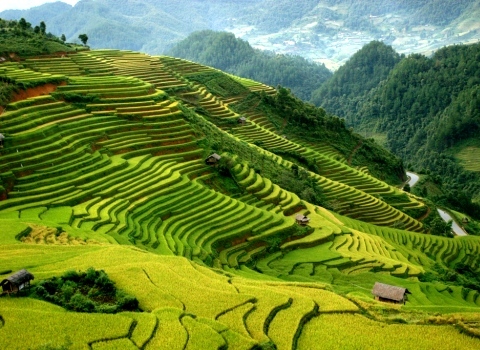 The beauty of terraced field in this region has been famous as the space is large and without obstructed sight. 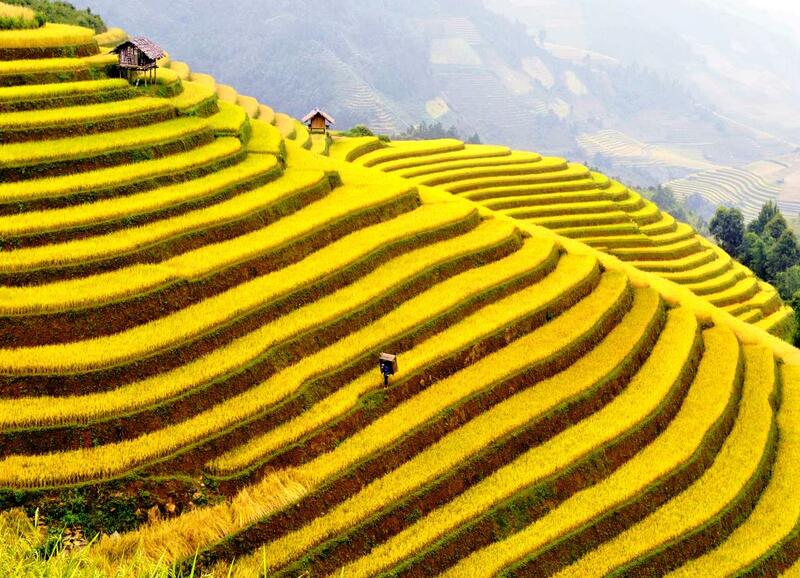 Secondly, the terraced field in Vu Lung Sung, Trung Chai Commune with 121 steps. This is one of the most beautiful and oldest terraced fields in Sa Pa (over 100 years old). 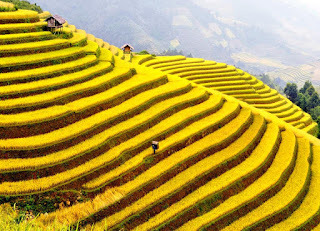 In 2009, the Travel and Leisure magazine (USA) voted Sa Pa’s terraced field in the top seven of the most beautiful and grandiose terraced fields in Asia and the world. Thirdly, O Quy Ho mountain pass (Tram Ton heaven gate – Sa Pa). 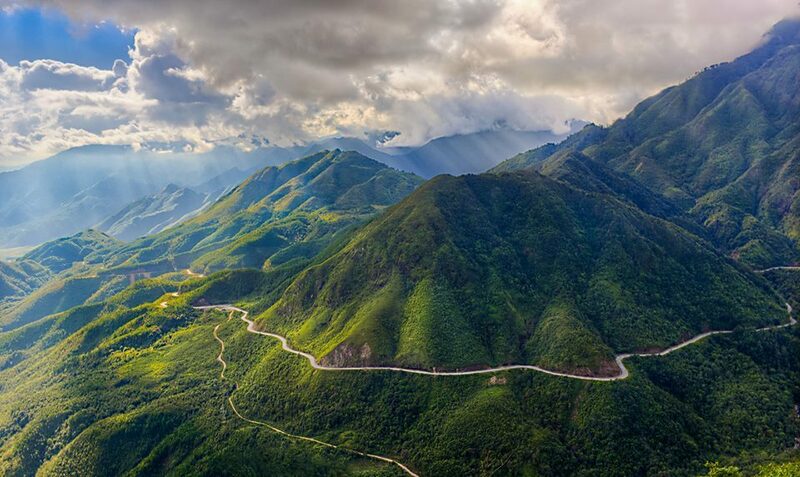 With the length of 50 km, connecting Lao Cai and Lai Chau Provinces, O Quy Ho is the most longest mountain pass in Viet Nam. 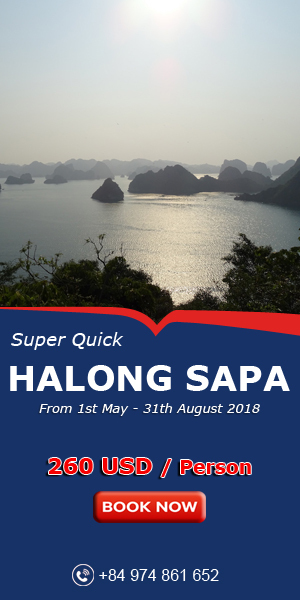 It is located on the Highway 4D cutting across the Hoang Lien Son mountain range at 2,070m above sea-level. 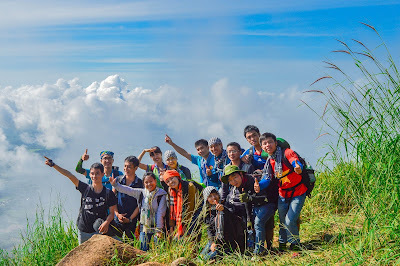 In the middle of 2012, the international tourism information website Globalgrasshopper chose O Quy Ho mountain pass to be in the top Ten of the most beautiful tourist attractions in Viet Nam. At present, Viet Nam Record Organization is co-ordinating with relevant authorities to survey and appraise the three above tourist attractions, preparing for official announcement on the 110th anniversary of Sa Pa tourism. In the first 6 months of 2013, Lao Cai Province attracted 640,290 tourist arrivals, of which, international arrivals were 278,700; domestic arrival were 361,590. Total tourism receipts reached nearly VND 1,300 billion. 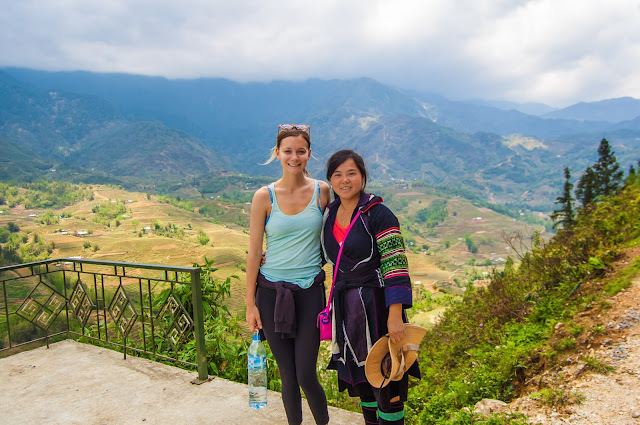 Sa Pa, during the first 4 months 2013 attracted 235,766 tourist arrivals. 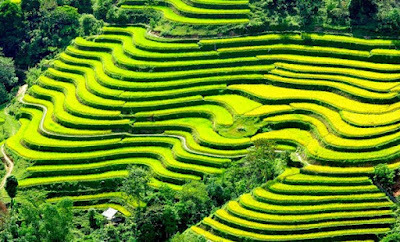 With three tourist attractions to be listed in Viet Nam’s record, in the coming time, SaPa will have a good chance to attract more tourists.